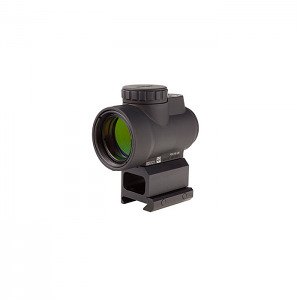 The Trijicon Miniature Rifle Optic (MRO) is a reflex style red dot designed to be used with both eyes open for fast target acquisition. 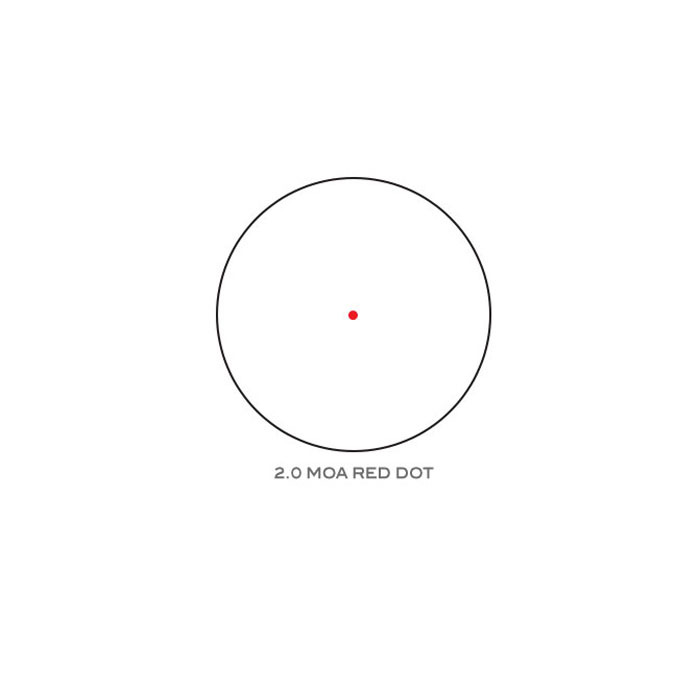 The large aperture and tapered light path maximizes the viewing area in such a small optic, allowing for fast target engagement – especially from non-standard shooting positions. 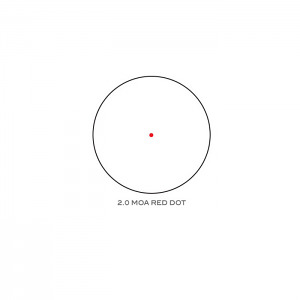 Advanced lens coatings and electronics produce a crisp red dot. The ergonomic adjuster knob features 8 different brightness settings for varying degrees of light. The MRO features fully protected adjusters that maintain zero even during rough handling, and can be adjusted without the need for special tools. The hard-anodized, forged 7075-T6 housing is fully sealed and waterproof, providing durability in the most demanding conditions. Equipped with Lower 1/3 Co-witness Mount.